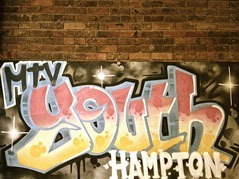 We are working in partnership with a charity called MTV Youth to deliver open access and targeted youth work in Hampton. We currently run one open-access youth club on a Friday evening for young people aged 8-18 years old, set over two venues from 7pm-8.30pm. We run an outdoor sports session at St Mary’s Primary School and an indoor craft, drop in and chill out space at Hampton Baptist Church. 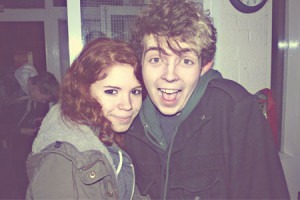 Please note that young people are not allowed to travel between venues. We also run a number of one-to-one mentoring sessions and small group work such as a Junior Council and a Young Leaders programme.